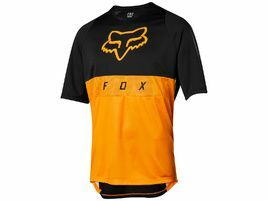 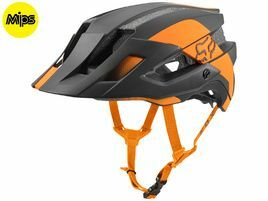 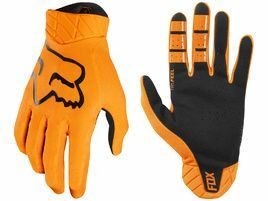 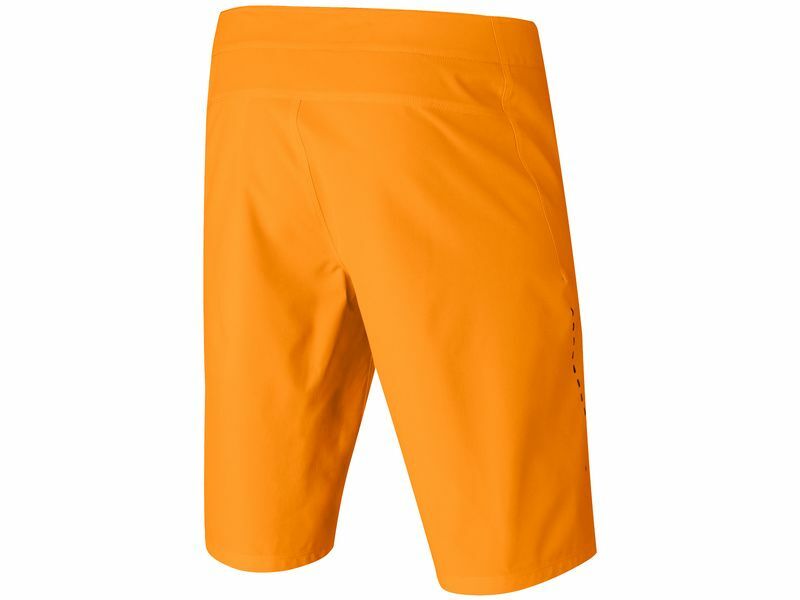 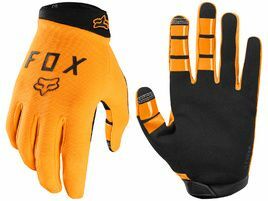 Fox Flexair Lite short Atomic Orange is incredibly lightweight and comfortable. 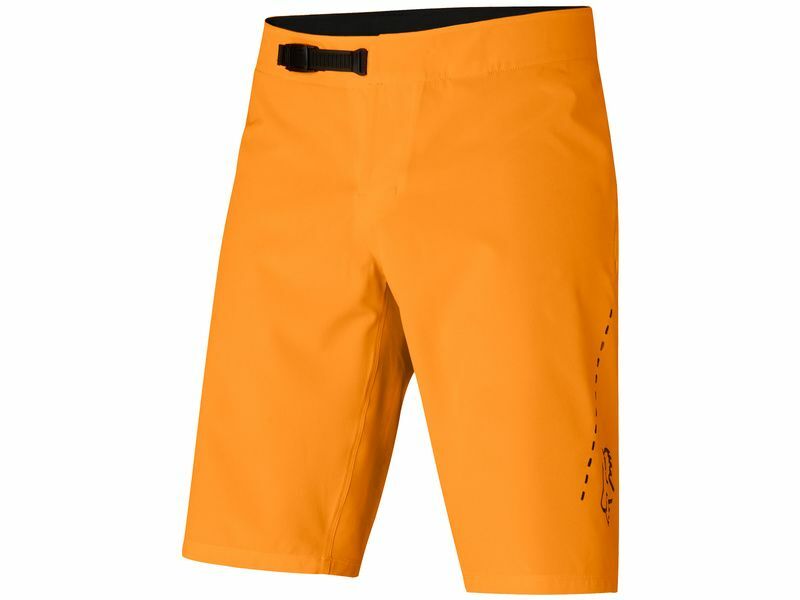 Constructed using TruMotion 4-way stretch fabric, they rapidly wick perspiration and flex to give you a feeling of freedom unlike any mountain bike short you’ve ever worn. 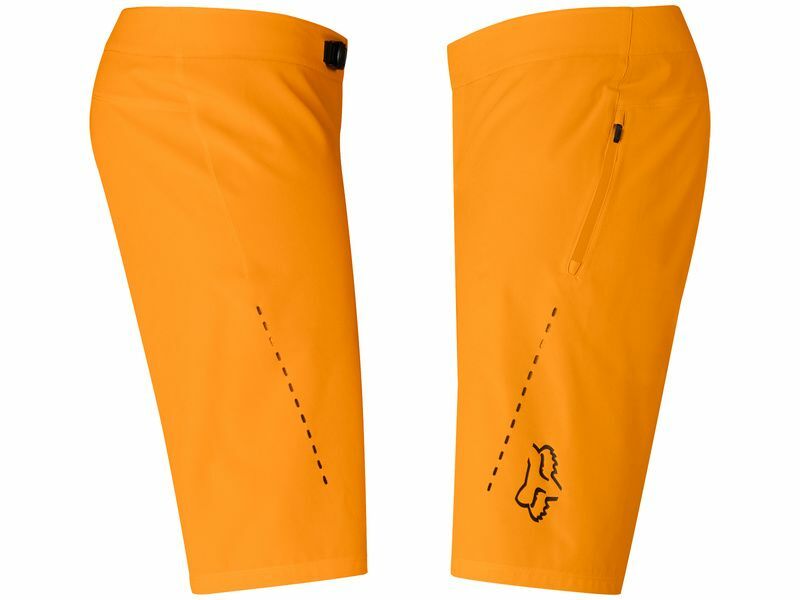 Strategically placed laser cut perforations increase comfort further by providing exceptional breathability.